Customer Favorite! A 12 oz. 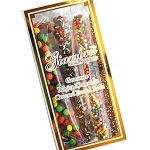 Gift Box of Gourmet Belgian Milk Chocolate Covered Pretzels topped with M&M's,Toffee, Rice Crispy, and Rainbow Jimmies. My Oldest daughter came home from work with some of these Pretzels. I took one look and one bite and was hooked. I went to this web site and order some quickly! Everyone in my household loves them now I had to hide the last few from the younger children. I will be ordering more. Thanks!! Ordered these for my kids! They were gone in a flash! They were wonderful! Arrived in great condition - looked beautiful and tasted even better! 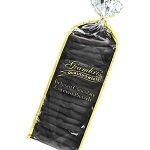 I waited all year to treat myself and, just like last year, these pretzels arrived and are awesome! They arrived in a beautiful box and the taste is out of this world! Last year I kept them for myself, but this year, I just have to share and spread the word! I'm bringing a box to a Christmas Party this weekend. 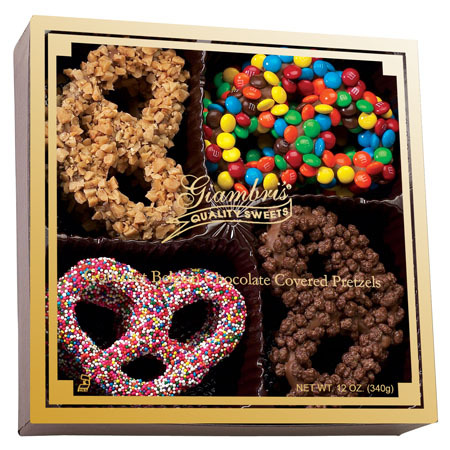 Do yourself a favor and get a box for yourself and one for a friend and I promise you won't be disappointed. Look forward to my treat in 2016! 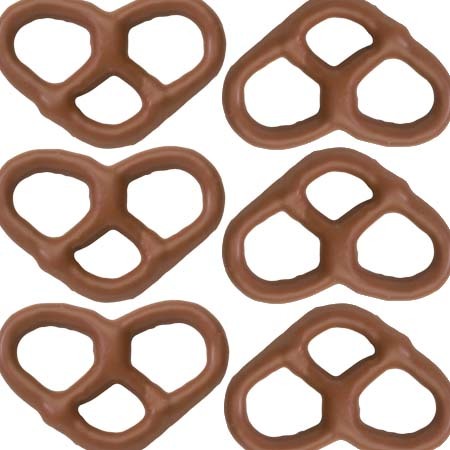 I received a box of these pretzels as a gift for Christmas. No lie, best pretzels I ever had. I purchased two more boxes for a New Years Party, but to be honest, I liked them so much, I kept them hidden on NYE…Now they are all mine!! !